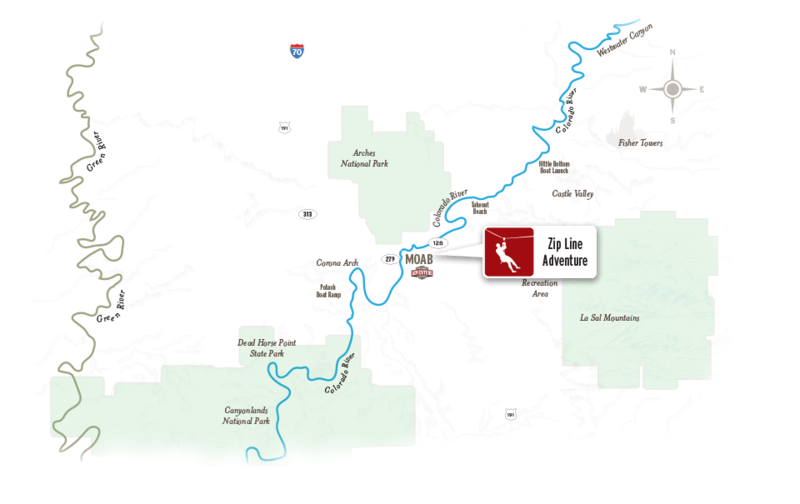 Zip line tours are always a thrill, but how about skimming over sheer sandstone cliffs and canyons on one of Moab's newest adventures? 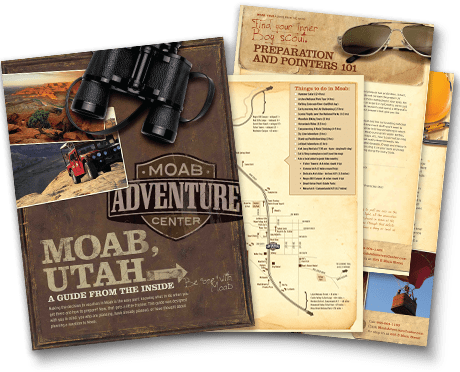 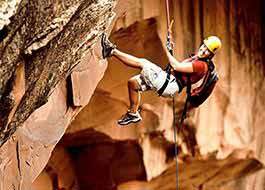 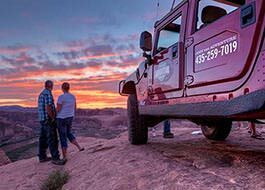 The Raven's Rim Moab zip line tour begins with a spine-tingling 4x4 ride to the top of the cliff faces overlooking Moab, Utah. 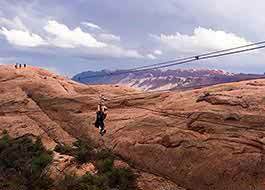 You'll feel like a native bird of prey swooping in for a landing on each of the 6 zip lines; soaring over gaps between ancient sandstone fins that define the surrounding landscape.